Colinz Laboratories Ltd., was incorporated as a private limited company in the year 1986; however the manufacturing and marketing activities of the company started only in the year 1995. The company was converted into a public limited company in the year 1995. The company manufactures a wide variety of pharmaceutical formulations in the dosage forms of tablets, capsules, granules, liquid orals, injectables, ointments, creams etc. The company has certain specialized products for Gynaecology, cardiology, gastroentrology etc. The Promoters of the company are qualified techno-commercial personnel with over 25 years of experience in Pharmaceutical formulations. The Board of Directors consist of two whole time Directors and two independent Directors. Musalgaon, Sinnar. (Nashik Dist.) Maharashtra, INDIA. 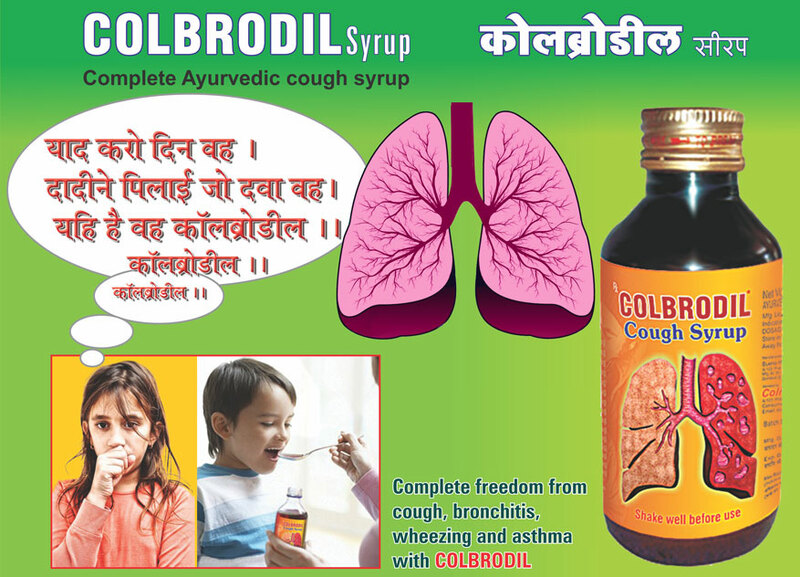 Colinz is a trusted name by the Medical professionals for its quality products. The company has a WHO compliant plant at Sinnar. Apart from a modern plant, it has its own well equipped quality control laboratory. The technical team is headed by a Vice President (works), Plant Manager & Production Manager etc. They are highly qualified and FDA approved expert staff with over two decades of experience in manufacturing and development of a number of products for various therapeutic segments.